Not bad. Sounds like they have to keep one of the domes. The best part is the park next to the Winchester house though. “Malls in the end recognize that their biggest competitor is online,” Davidowitz said. “But Amazon can’t give you a workout. Amazon can’t feed you a meal cooked by a chef and can’t bring food to your movie. What they’re doing is stuff that Amazon and others can’t do. 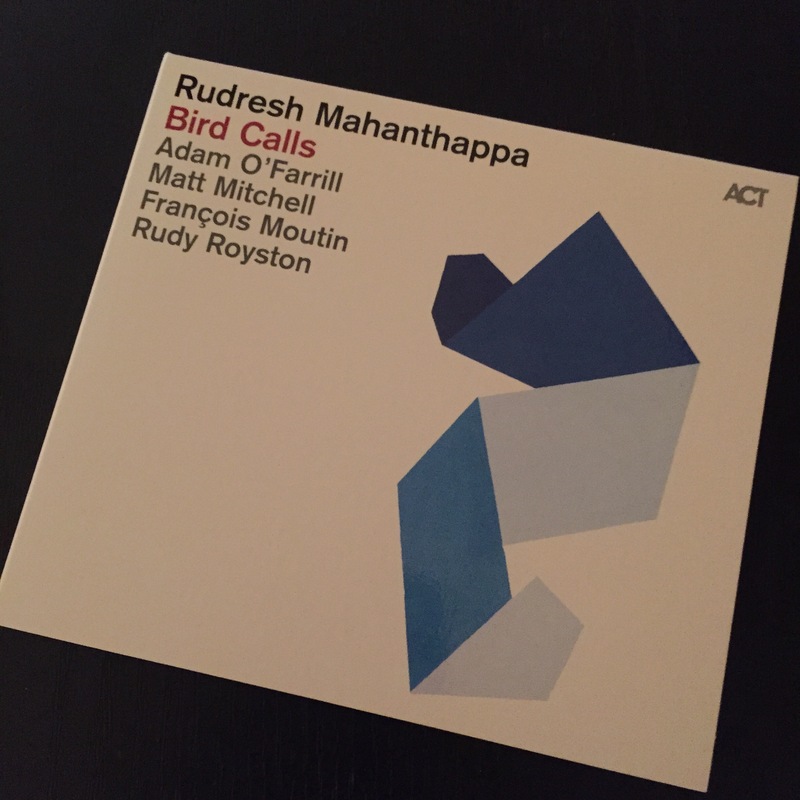 A Bird-inspired album that doesn’t actually have any Charlie Parker tunes. That’s weird, but it’s good so far, and anyway, 2015 is like that. Bird with no bird. Comic book stores have survived, but the comic book companies, especially Marvel and DC, especially Marvel, seem like they start their titles over at #1 every year. Heroes, on Campbell just off Winchester, saves me a few things every month, and they generally know what i want when one of the titles dies and is reborn as something else, but Marvel is doing Secret Wars again this summer, and I have no idea how to buy it. Almost none of the book stores have survived, but the ones that have sell record albums, new and reissues. Because everything is digital now, and vinyl records have gained back some ground anyway, and held it. This album is really good. Really, really, good. The bird influence is there, but it is way over there, past a lot of modal bass peadals and intense drumming that reminds me of Tony Williams with Miles Davis. At a certain point it’s ok to leave influence behind. It’s like the Century theaters on Winchester, the domes. They closed over a year ago. The last night was sold out. They played Raiders of the Lost Ark, one showing. Folks were sad to see them go. Some folks were really, really, sad, so they started a Save the Domes campaign, that resulted in some consideration of historical landmark status, to some degree, for the domes. I’m supportive, within limits. The thing is, they’re not building the new thing yet, after a year. I read gossip that the re-zoning process didn’t start for nine months after the initial sale, for no apparent reason. Who knows. I also read when the theatre closed that that real estate was the hottest infill opportunity in San Jose though. Would love the Domes to have been renovated, the lease renewed. Would love something evocative, something that nodded vigorously at the past, all the blockbuster movies, lines out the parking lot almost to Bob’s Big Boy fronting on Winchester. Or just a whole new thing for the new kids to make new memories at. I remember when Vallco opened. I don’t remember what was there before. I don’t miss what was there before, I miss Vallco, even more since it’s still sort of “open” in the zombie apocalypse sense. Bird Calls is good. And yeah, evocative. Don’t buy it for Bird though. Buy it for Mahanthappa. He’s good. So Mr. Phelan named his Saratoga property, after the imaginer of such. Call it elevator music, and I’ll just…look at you.